MINEOLA, N.Y. – Acting Nassau County District Attorney Madeline Singas announced that a Hicksville retailer was arrested yesterday for a massive trademark counterfeiting scheme after an investigation by the NCDA, U.S. Customs and Border Protection and Homeland Security Investigations discovered more than 50,000 counterfeit The North Face coats in a local warehouse. 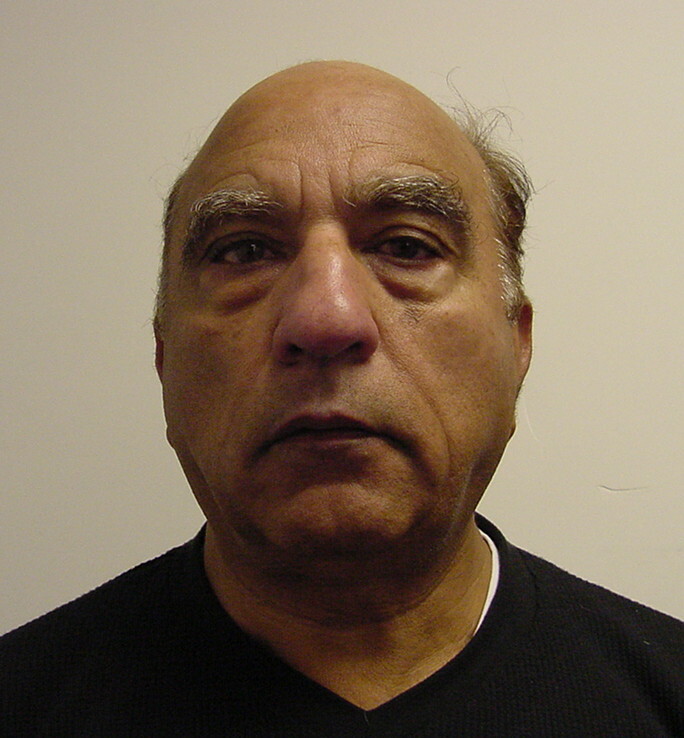 Haryash Paul, 64, was arraigned today by District Court Judge Frank Doddato on a charge of Trademark Counterfeiting in the 1st Degree (a C felony). Bail was set at $15,000 bond or $7,500 cash. Paul faces up to five to 15 years in prison. He is due back in court Jan. 4. Acting DA Singas said that NCDA Investigators, working with the assistance of United States Customs and Border Protection, United States Homeland Security Investigations and the Allegiance Protection Group, Inc., executed a search warrant yesterday at warehouse facilities located at 230 Engineers Drive in Hicksville. DA Investigators seized more than 50,000 counterfeit The North Face jackets which were shipped to the New York area from Bangladesh. It is estimated that the merchandise seized during the search warrant has a street value in excess of $2 million. The seized coats are in multiple styles, sizes and colors. The defendant, who operates Manhattan-based Glamour Line Inc. and is associated with a Jericho-based business known as TRB Designs and Resources, Inc., was arrested at the warehouse by DA Investigators. According to experts, the counterfeit products – which sell for approximately one-third the cost of the genuine product – are of inferior quality and do not provide the warmth of genuine The North Face jackets. The North Face products are only distributed and/or sold by authorized distributors and retailers and both companies associated with Paul are not authorized The North Face businesses. The case is being prosecuted by Chief Diane Peress and Assistant District Attorney Meghan Lavine of Acting DA Singas’ Economic Crimes Bureau. Paul is represented by James Montgomery, Esq.